You can find a great bargain at our Op Shop. It is open Mon-Sat from 10am-4pm. 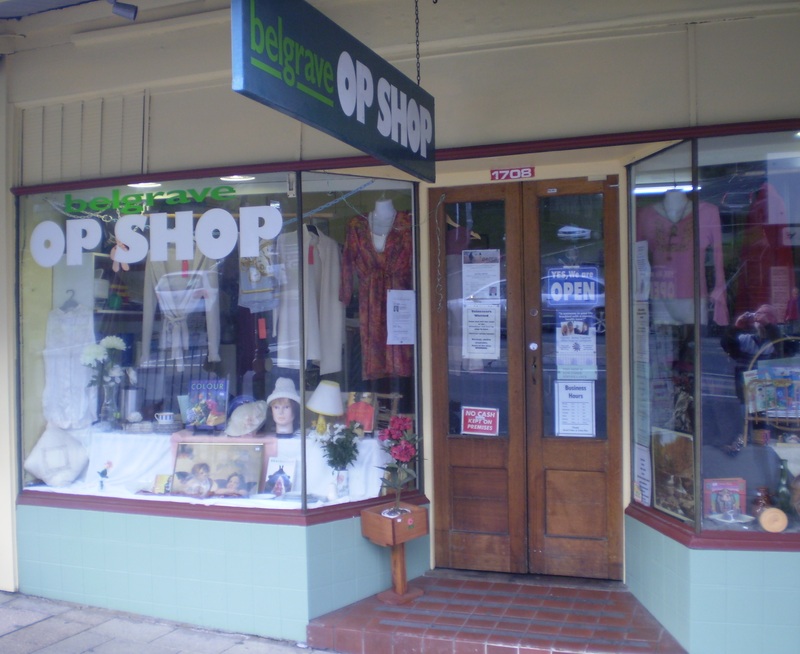 The Op Shop is located next to the newsagency at the round about in Belgrave on 1708 Burwood Highway, Belgrave. 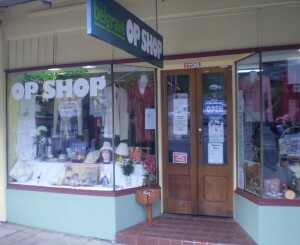 If you have any questions or would like to volunteer in the Op Shop, you can call them on (03) 9752 6069. Best of all, the benefits flow back into the community through our assistance of clients at the Dandenong Ranges Emergency Relief Service.